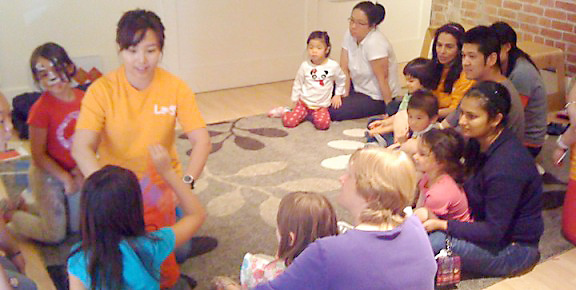 We offer Mandarin classes for children in all Age Groups, at Various Levels. 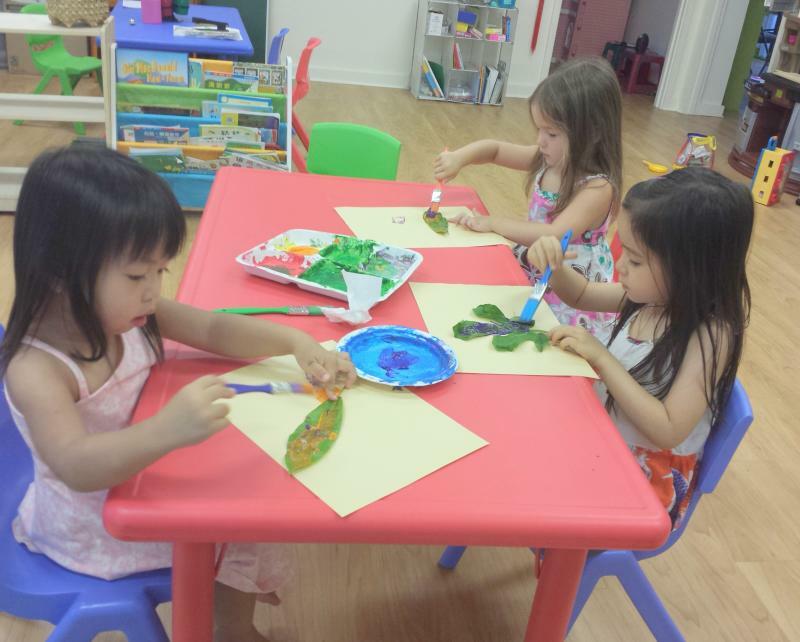 This program involves parents who enjoy learning Mandarin along with their young children! 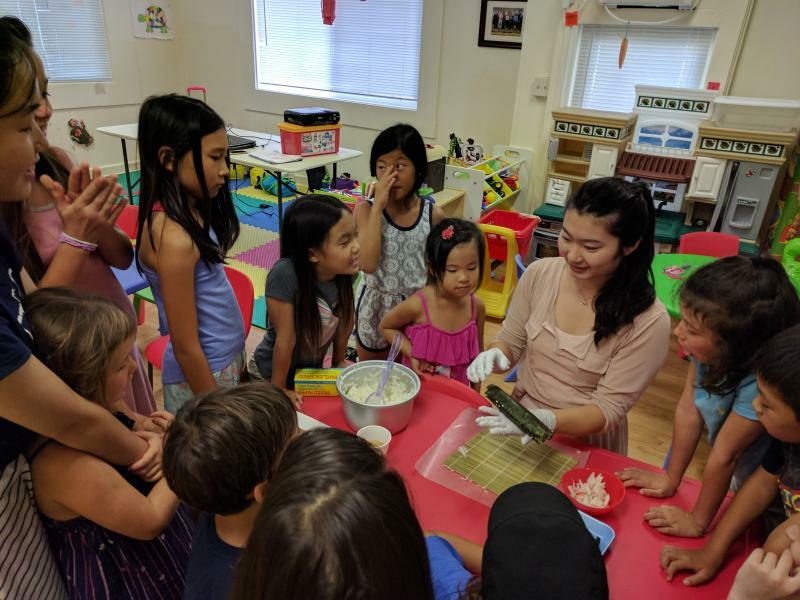 This program will help your children gain confidence and skills in learning Mandarin with fun activities filled with music, drama, puppetry, stories and arts & crafts. Prepare children to gain a solid foundation in Chinese. 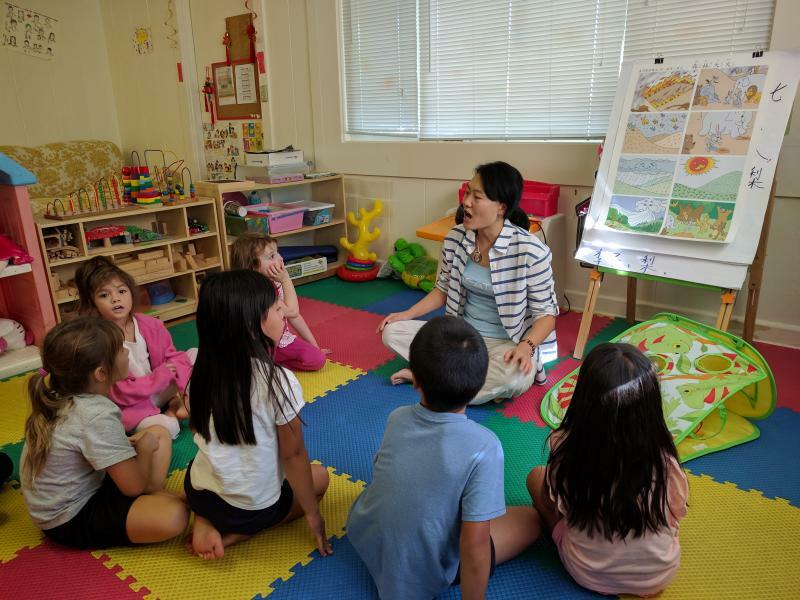 Children will learn to spell Pin Yin ( the phonetic system of Chinese), carry out daily conversations in Mandarin, and write in simplified Chinese characters, by being immersed in Chinese cultural activities. Grade 1 students will proceed to next level of study after passing YCT Test Level One or aquire 150-200 Chinese characters. This more advanced class is designed for children who have acquired basic Chinese conversational skills and have passed YCT Level 2 test and who are seeking for higher levels of long-term Chinese study. Why not put your precious little one in a afterschool care where they can be immersed in another langauge? There you go! 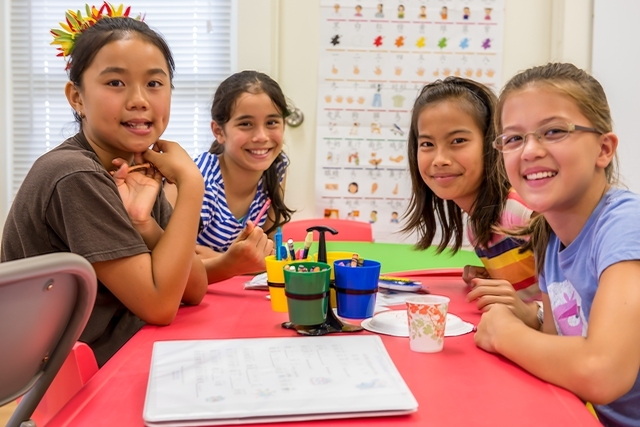 Our program will provide this opportunity for your child to acquire mandarin Chinese through immersion. For K-3 students who are able to speak Mandarin fluently already. This class is more focused on reading, writing and speech delivery&story retelling. 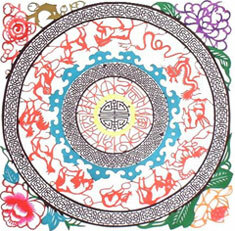 It's more suitable for students who are able to communicate fluently in Mandarin Chinese. Students can come as often as they would like to. Should a class be missed due to unforeseen circumstances, make up attendance in a subsequent class may be arranged on a space-availability basis. 75% of tuition will be refunded for class withdrawal within the first two weeks of the semester. . Tuition is non-refundable two weeks after classes begin. A portion of the forfeited tuition may be applied to the student's enrollment in next semester, at the center's discretion. *Teaching materials fee is non-refundable. *We welcome your inquiries and suggestions. Please feel free to contact us.